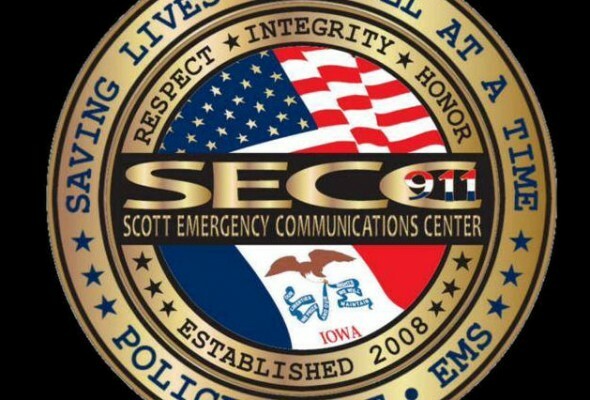 I posted in December that the consultant hired by the Scott Emergency Communication Center (SECC911) would present their results at the December SECC Board meeting. The SECC Director’s update indicated that the working document was being reviewed for grammatical errors. At the December Technical Advisory Committee (TAC) meeting, the SECC Director advised that board that the consultant had been asked to split apart the costs for Iowa and Illinois. Note that the original RFP was for a new radio system for the Quad City area. 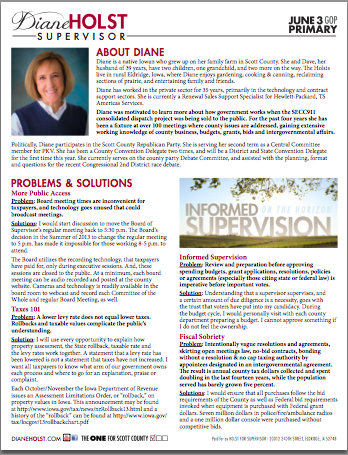 Also, I want to thank those that made calls and sent emails to my fellow Scott County Board of Supervisor members in support of my being Chair of that Board. That would have enabled me to be a member of the SECC Board. 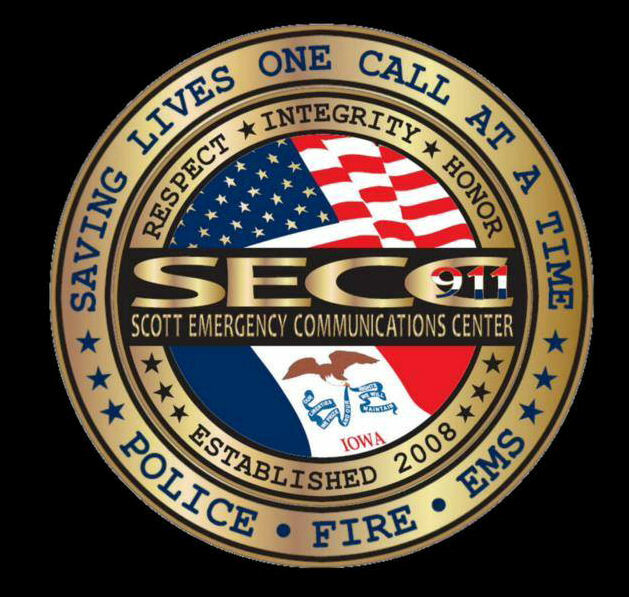 I felt that I could best serve the citizens of Scott County as a member of the SECC Board. This did not happen, but rest assured that I will continue to follow the actions taken by the SECC Board.